The Government of Canada announced on August 9 that processing time estimates for some Canadian permanent residence applications will now be based on pending applications undergoing processing rather than historical data of applications processed in the past. Immigration, Refugees and Citizenship Canada (IRCC) replaced the previous method of historical processing time forecasting, which was based on how long it took to process 80 per cent of applications in the past year. The new projected time approach will benefit some prospective permanent resident applicants by displaying processing times based on the current number of applications waiting to be processed and how quickly IRCC expects to process 80 per cent of those applications. 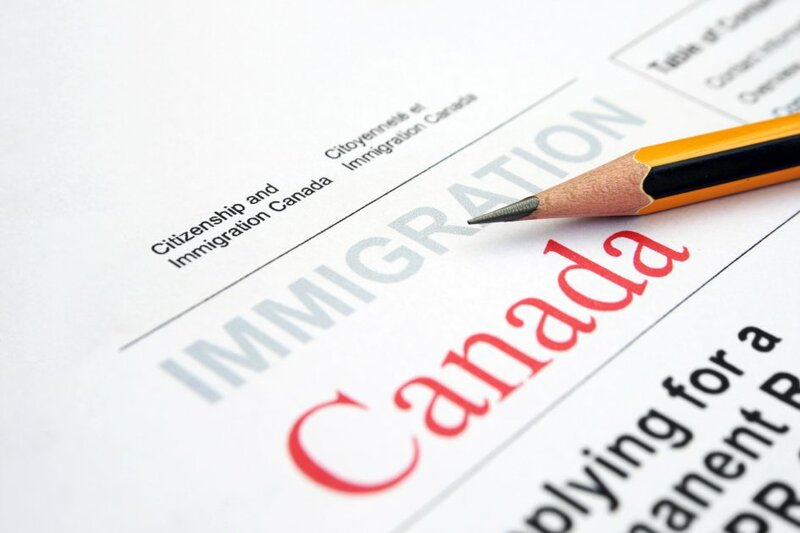 With this update to processing times estimations, IRCC looks to expedite processing of applications and provide individuals eligible for permanent immigration to Canada a clearer pathway to permanent residence. Find further details about this exciting change on CICNews.